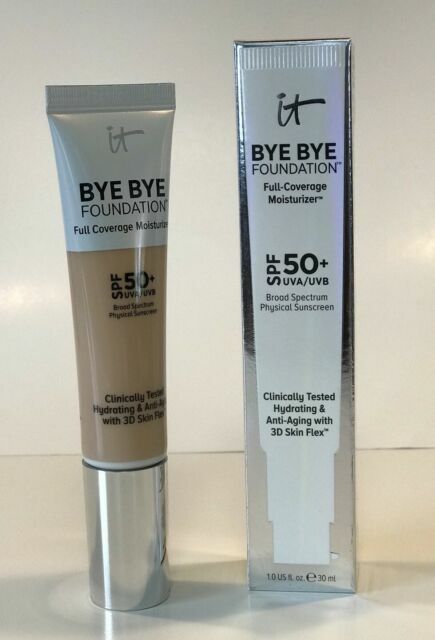 "Finally, you can experience clinically texted hydration and smoothing, skin-perfecting full coverage that makes your skin look younger! 97% said it provided full and lasting coverage . 84% said it reduced the look of dark spots ."